This post features the 2015 decorations. Click here to see the 2016 decorations. 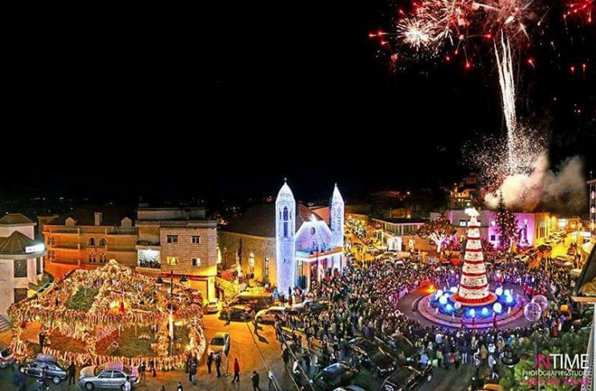 As ironic as it seems for a country with such a low GDP, Lebanon is one of the countries that does Christmas best around the World. Maybe it has to do with the fact that we're big on embellishment, or maybe it's just 'cause Lebanon is in fact the most magical place on Earth. Enjoy, and Merry Christmas from the cedars. UPDATE: thank you to all those who sent me photos and suggested cities to include. I apologize for not including some major cities with outstanding decorations, but my selection was based on what I could find on Instagram. Scroll to the bottom for new photos! 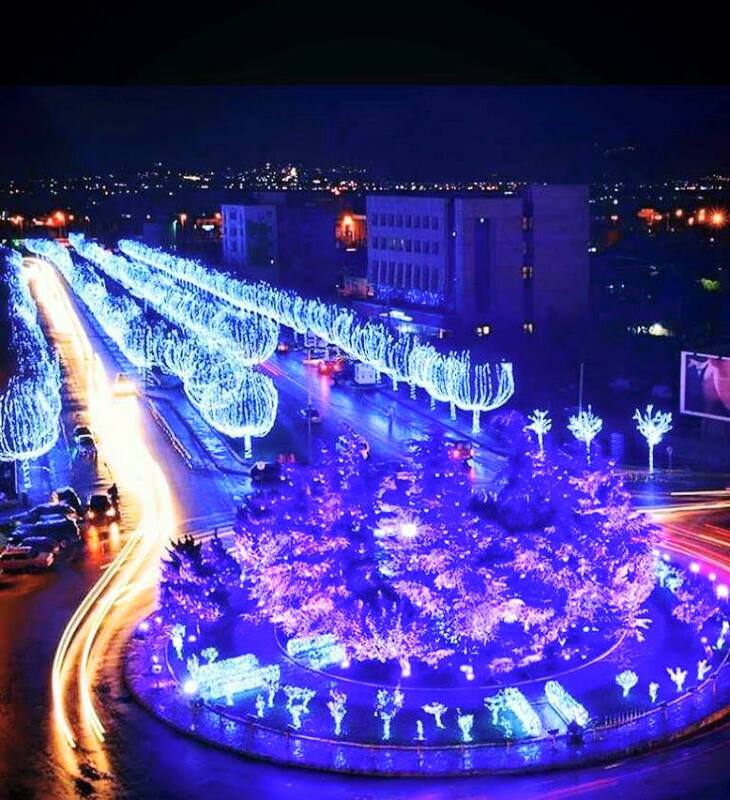 A rainy midnight walk #byblos #bynight .#itsbeginningtolookalotlikechristmas . ,Good evening dear followers with this #amazing view from #Baskinta #Lebanon Photo posted by @antonyfleyhanphotography Please like our page on Fb: Http://www.facebook.com/insta.lebanon Follow us on Twitter: @insta_lebanon Remember to follow @insta_lebanon and hashtag #insta_lebanon to get a chance to be featured!